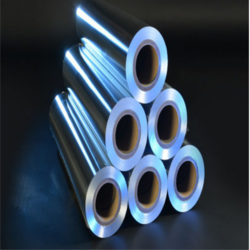 Providing you the best range of pharmaceutical foil, pharma laminated strip foil, lidding foil and aluminium blister foil with effective & timely delivery. 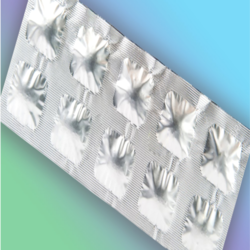 We are manufactures Pharmaceutical Foil for packing as per customer's requirements. We are manufacture Pharma Laminated Strip Foil for packing & pharmaceutical tablets/capsules, according to customer's specifications. 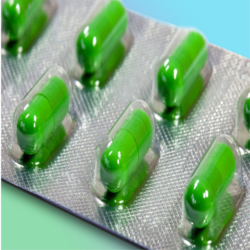 Our product range includes a wide range of lidding foil, blister foil, pharmaceutical foil and light gauge foil. We manufacture Aluminium Blister Foil for packing tablets/capsules according to customer's specifications.